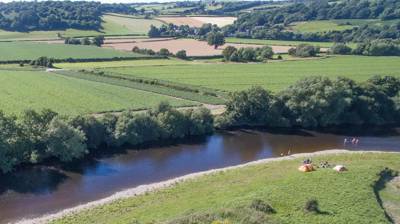 The border between England and Wales runs 160miles from the Dee estuary in the north to the Severn estuary in the south and has followed broadly the same line since the 8th century. 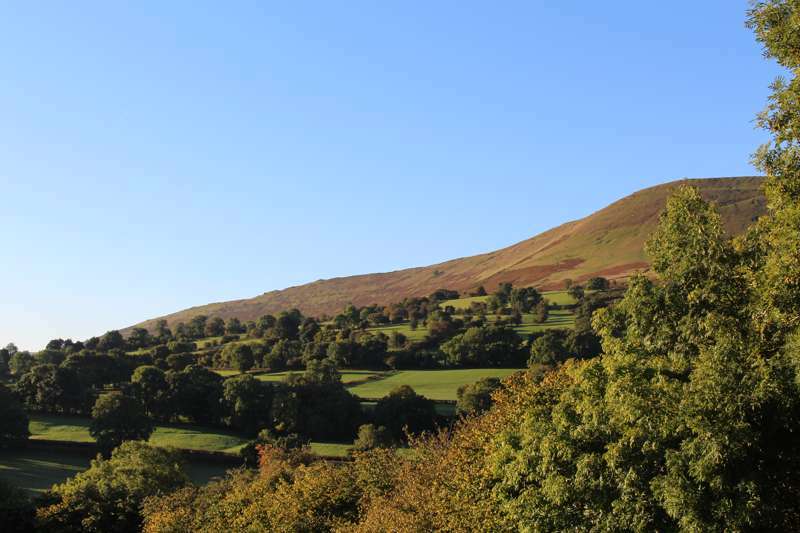 As with any border it is steeped in history and a rich cultural area for art, poetry and literature. 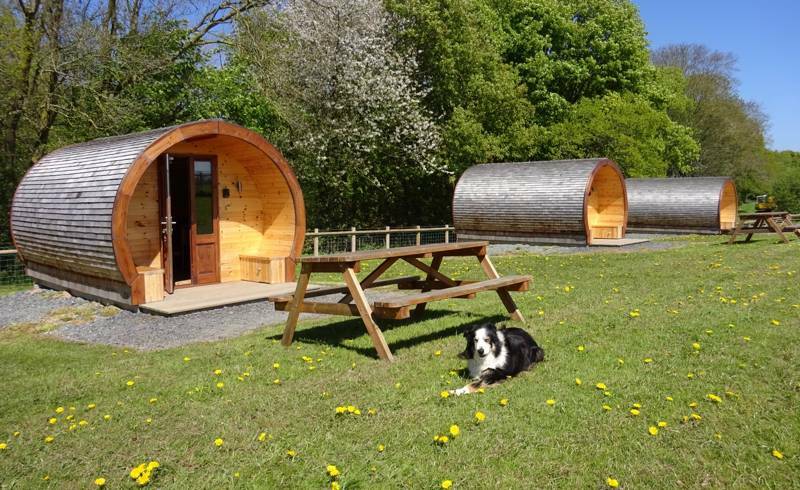 The beautiful countryside of the Welsh border is dotted with good campsites and we’ve selected our favourites. 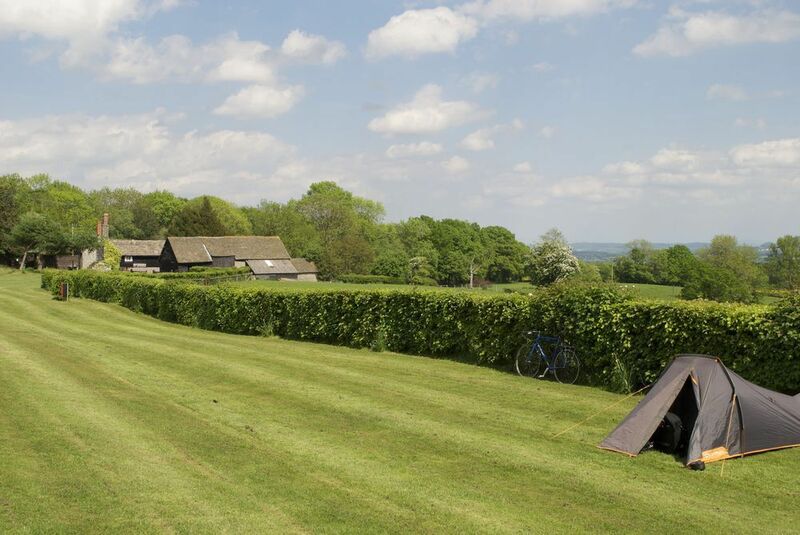 Browse campsites below and book your next holiday online today. 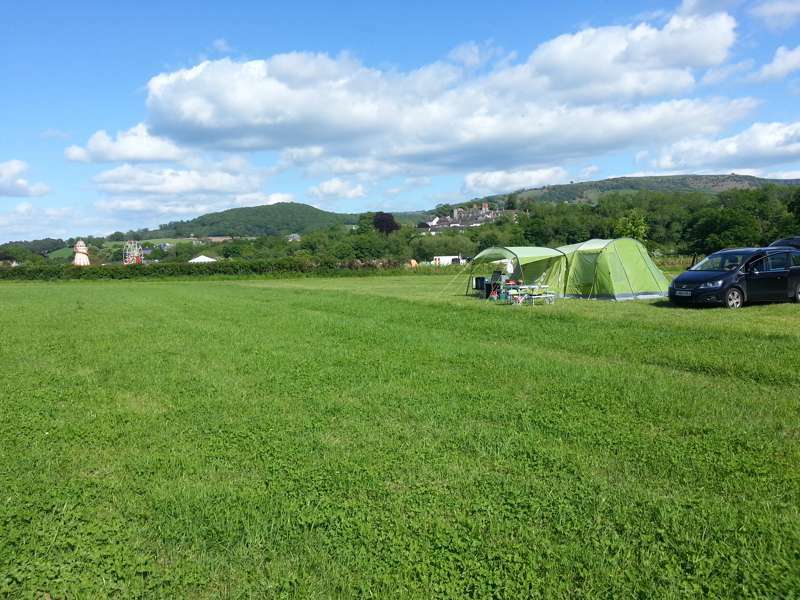 Welsh Border at Campsites in Welsh Border, Looking for a campsite in the Welsh borders? 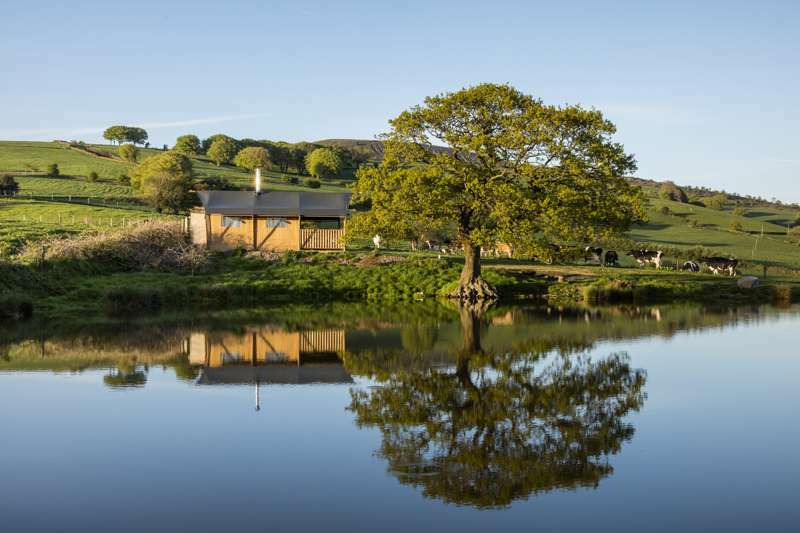 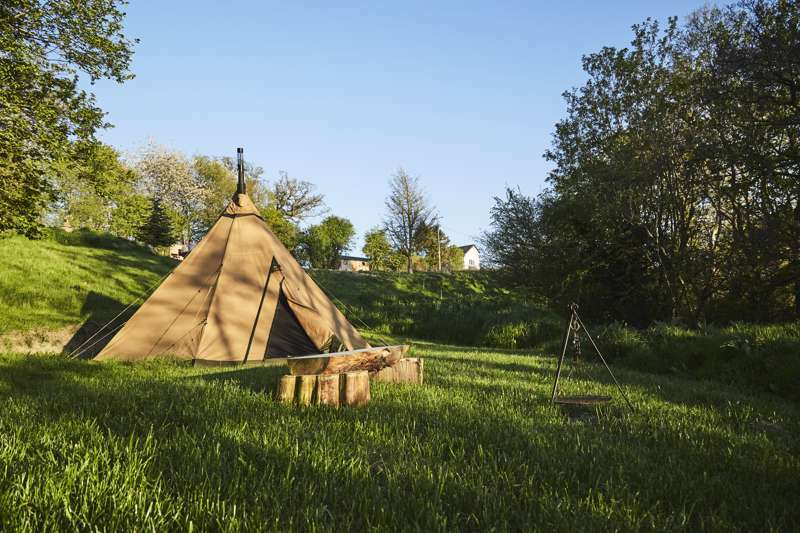 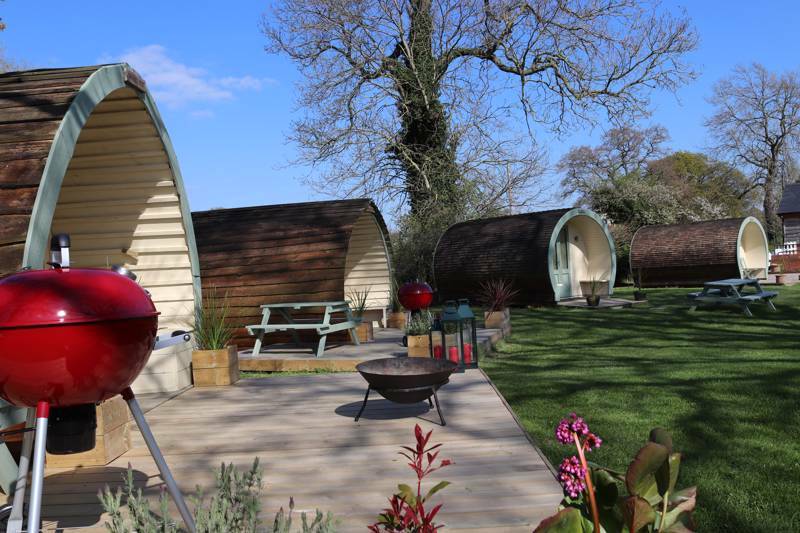 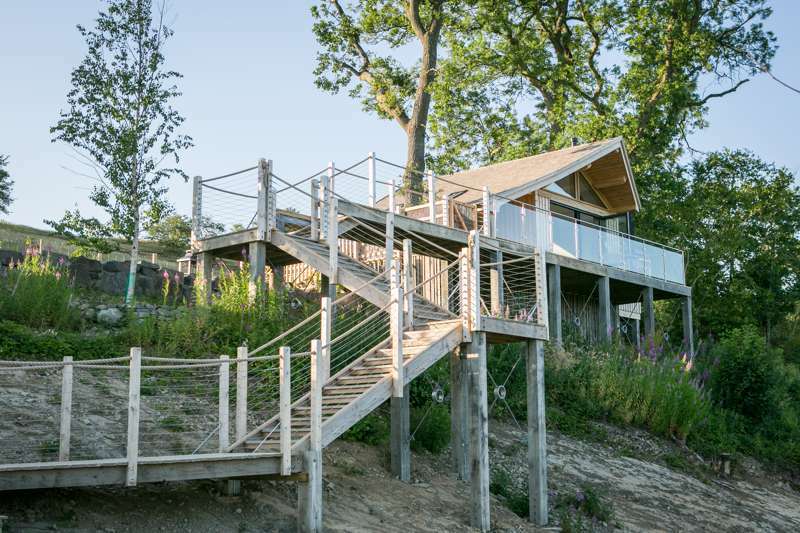 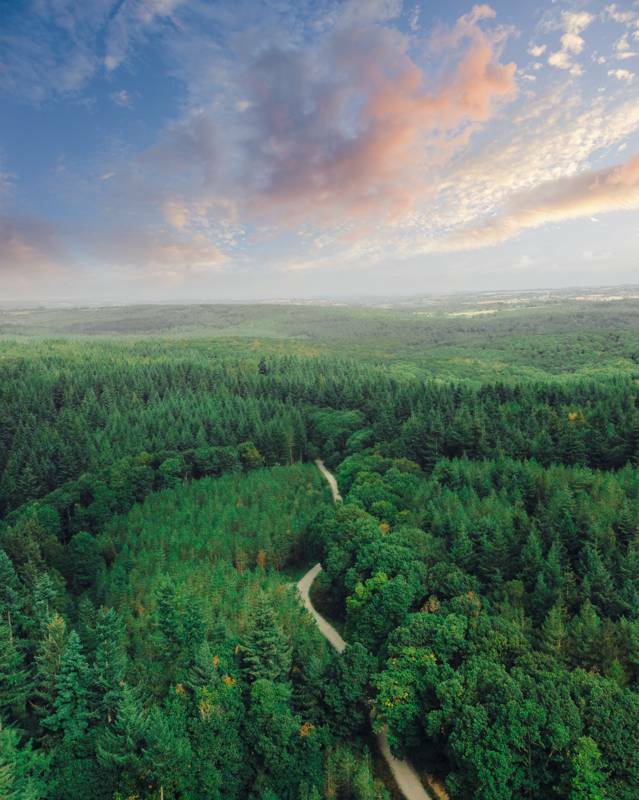 From woodland glamping in Herefordshire to family-friendly camping in Gloucestershire, pitching a tent in Shropshire to waterside camping in Powys, Cool Camping has an array of campsites.